McCrady SK, et al. (2009) Sedentariness at work: how much do we really sit? Obesity (Silver Spring);17(11) 2103–5. 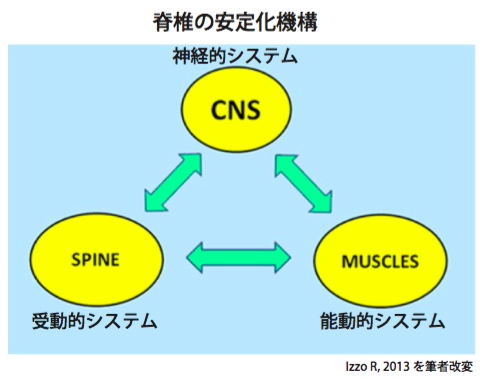 May S, Donelson R. (2008) Evidence-informed management of chronic low back pain with the McKenzie method. Spine J; 8(1):134–41. Nejati P, et al. (2014) The relationship of forward head posture and rounded shoulders with neck pain in Iranian office workers. Med J Islam Repub Iran; 28:26. Panjabi MM. The stabilizing system of the spine. Part II. Neutral zone and instability hypothesis. Journal of Spinal Disorders 1992;5:390–7. O’Sullivan PB, et al. (2006a) Effect of different upright sitting postures on spinal-pelvic curvature and trunk muscle activation in a pain-free population. Spine 31. 707-712. O’Sullivan PB, et al. 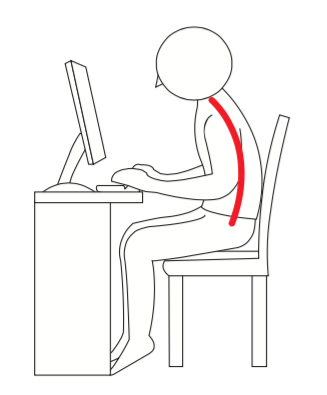 (2006b) Evaluation of the flexion relaxation phenomenon of the trunk muscles in sitting. Spine 31. 2009-2014. Kado DM, et al. (1999) Vertebral fractures and mortality in older women: a prospective study. Study of Osteoporotic Fractures Research Group. Arch Intern Med. 159(11):1215–20. McGill SM, et al. (1994) Transfer of loads between lumbar tissues during the flexion-relaxation phenomenon. Solomonow M, et al. (2003) Biomechanics and electromyography of a cumulative lumbar disorder: response to static flexion. Clin Biomech 28; 1235-1248.